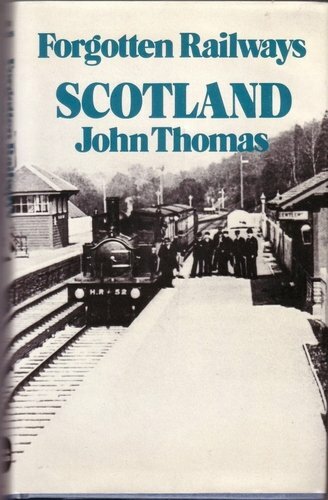 Opened on the Dunfermline Branch (Edinburgh and Northern Railway). Opened on the Kinross-shire Railway. Opened on the Cowdenbeath North Junction to Lumphinnans Central Junction (North British Railway). This was originally the junction for the Kinross-shire Railway, opened 1860, with the Dunfermline Branch of the Edinburgh and Northern Railway. In 1900 a curve was put in between Lumphinnans North Junction and Mary Pit Siding (renamed Lumphinnans East Junction). As a result Lumphinnans Junction was renamed Lumphinnans Central Junction. In 1919 a further junction was installed to the south allowing running to Cowdenbeath (New). The original route south to Foulford Junction closed by 1966 and the route west to Kelty closed in 1967. The signal box here closed in 1970.